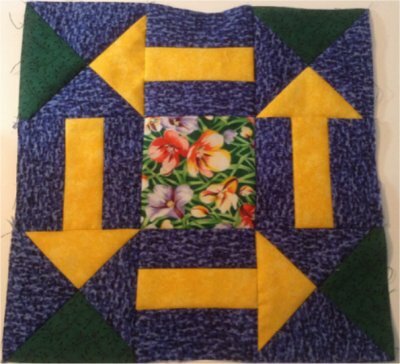 Welcome to the Block of the Month. 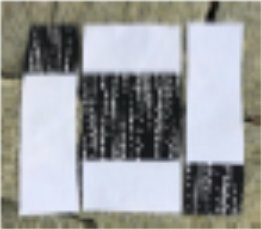 Just a few words of information for those of you not familiar with this program. 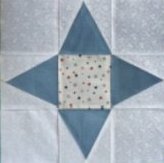 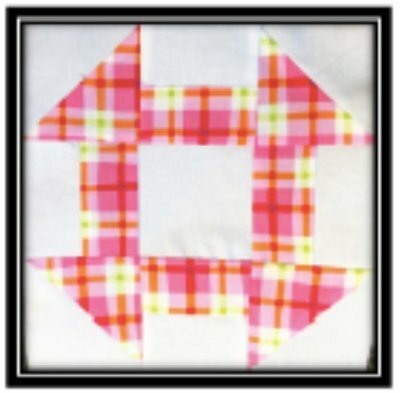 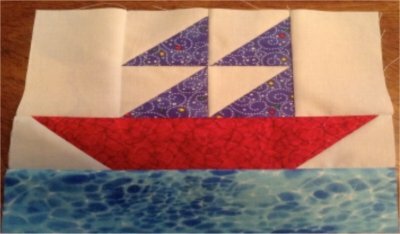 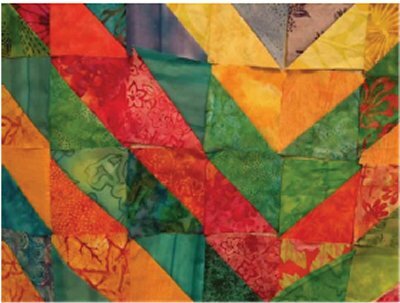 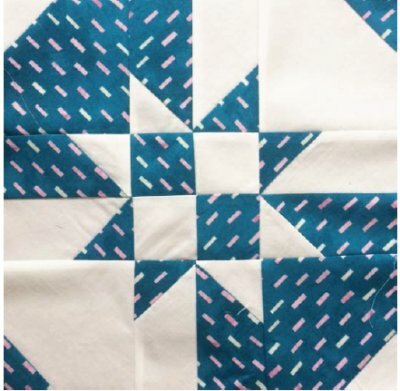 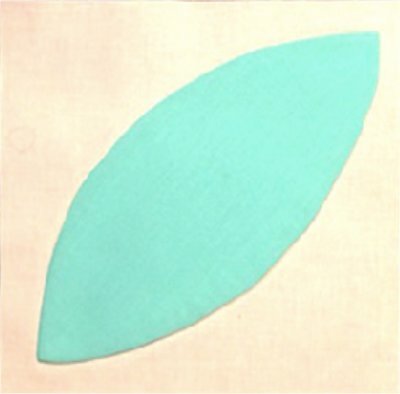 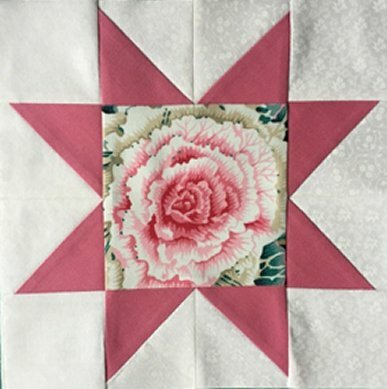 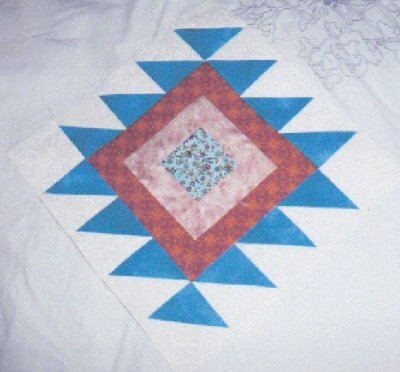 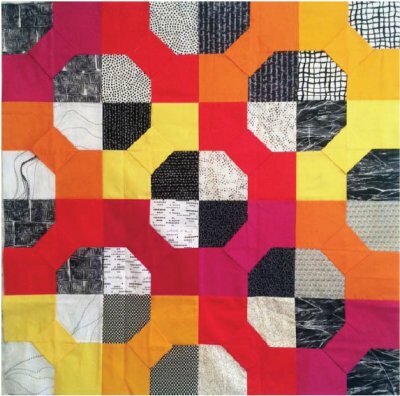 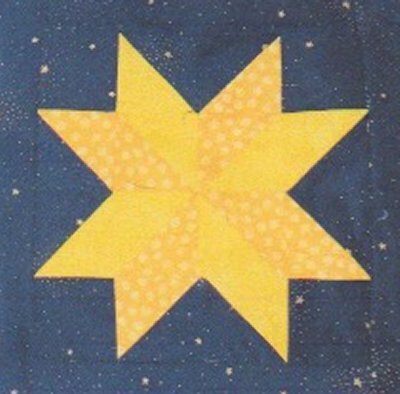 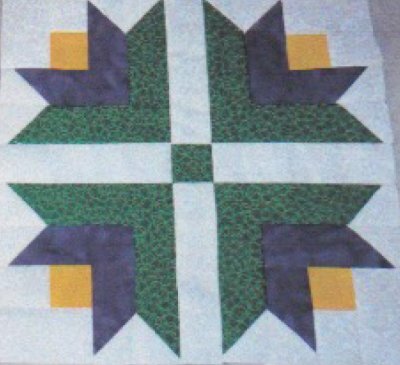 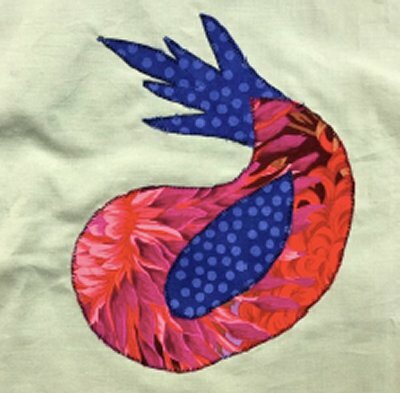 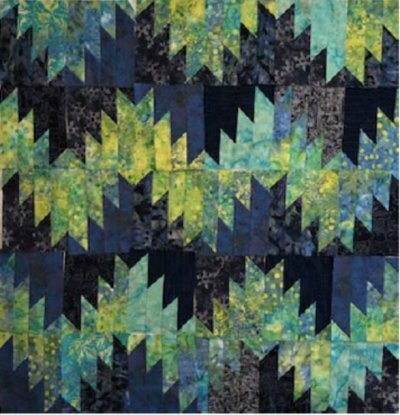 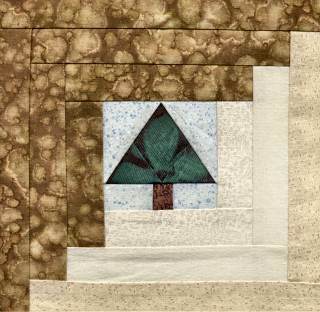 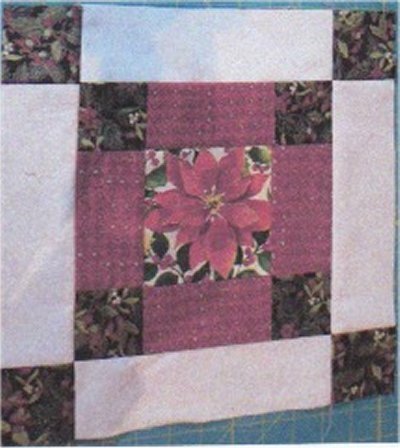 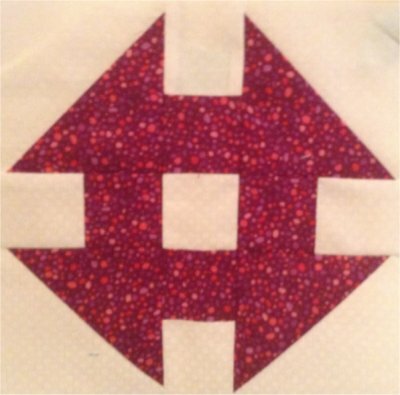 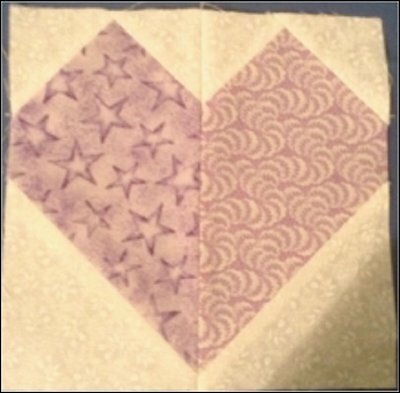 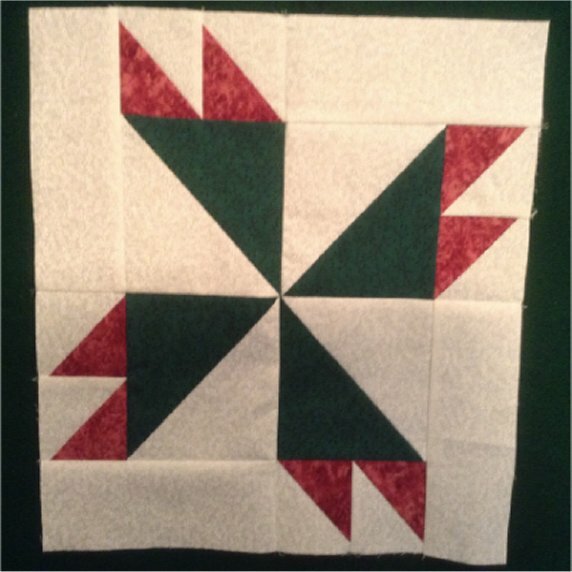 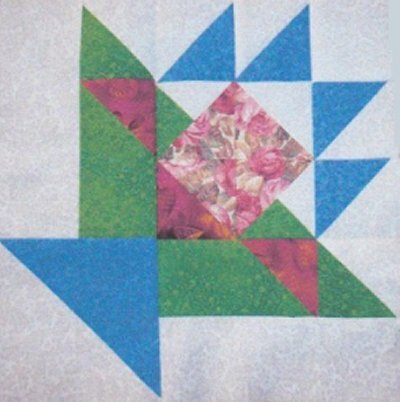 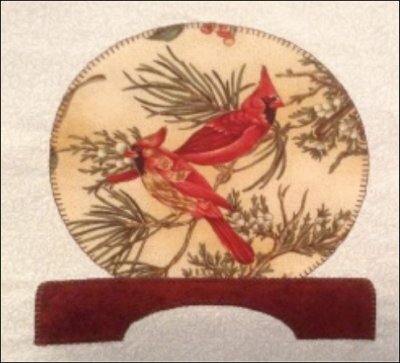 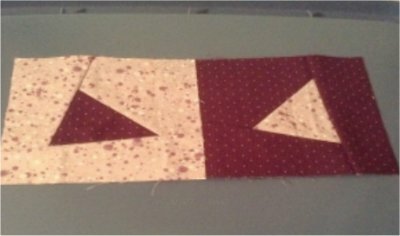 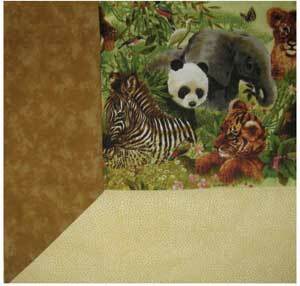 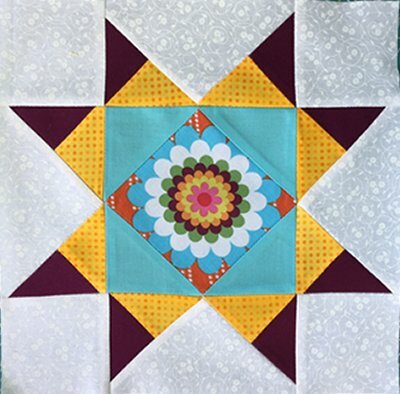 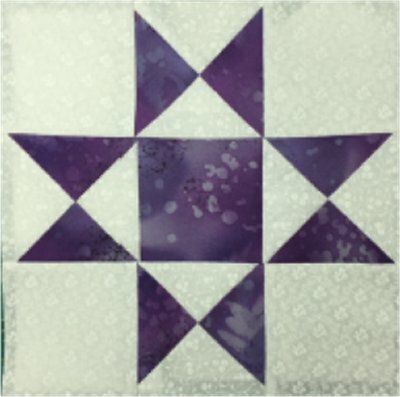 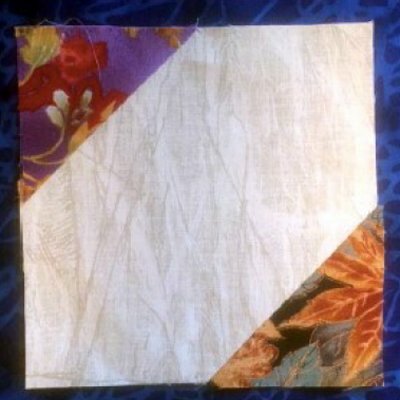 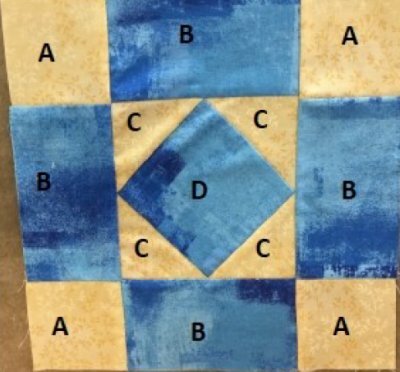 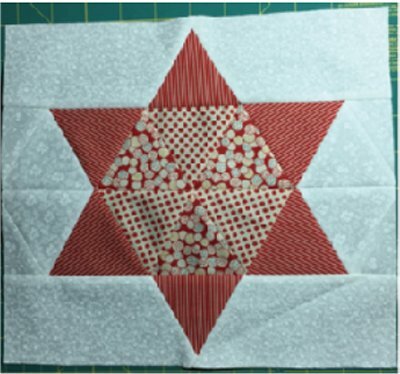 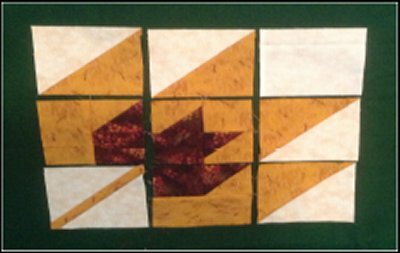 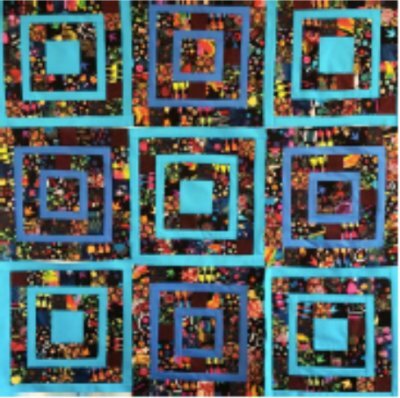 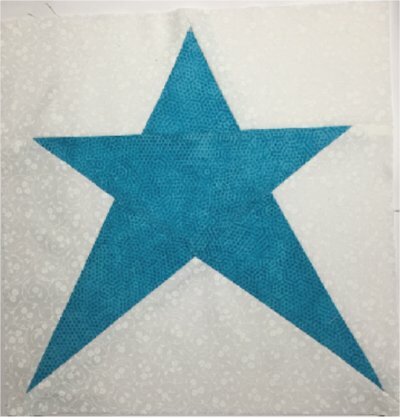 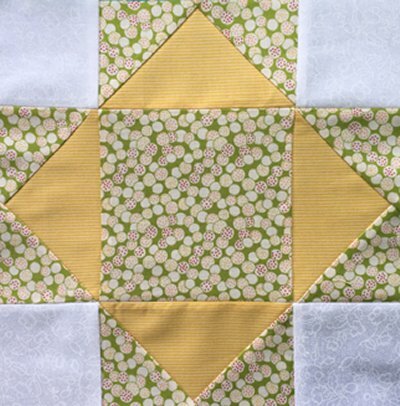 Each month we will feature a block in the newsletter with fabric suggestions. 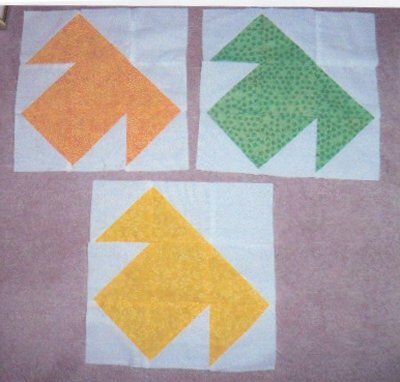 For every block that you make and bring it to the meeting you have one chance of winning ALL the blocks; three blocks. 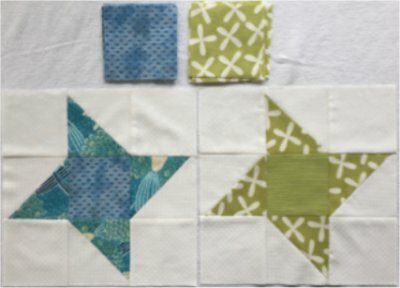 Three chances! 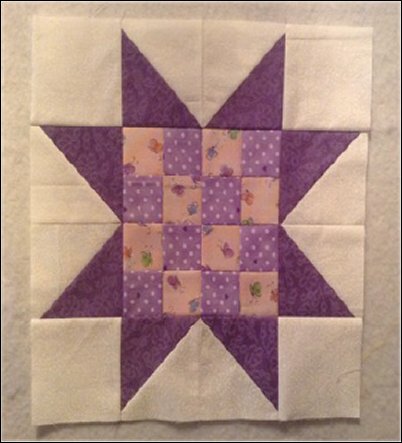 We try to ensure all blocks featured are copyright free and in the public domain. 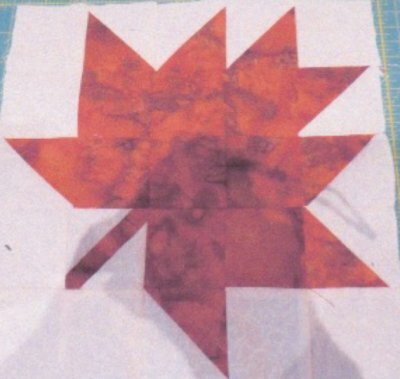 If there is any problem with infringement please let us know. 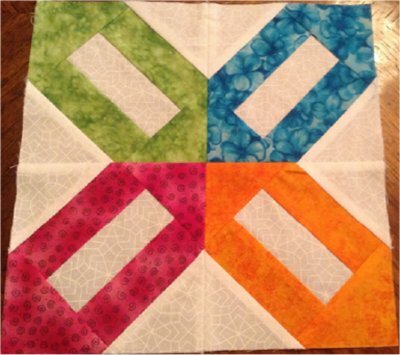 There is usually a new Block of the Month block every month EXCEPT July and August. 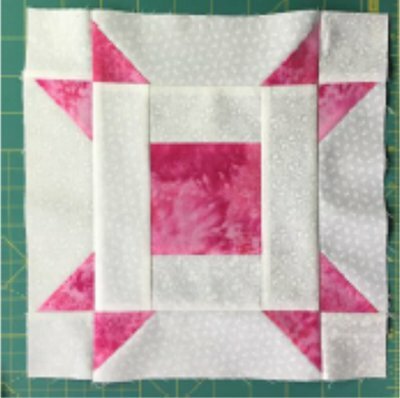 No Block of the Month for Sept.